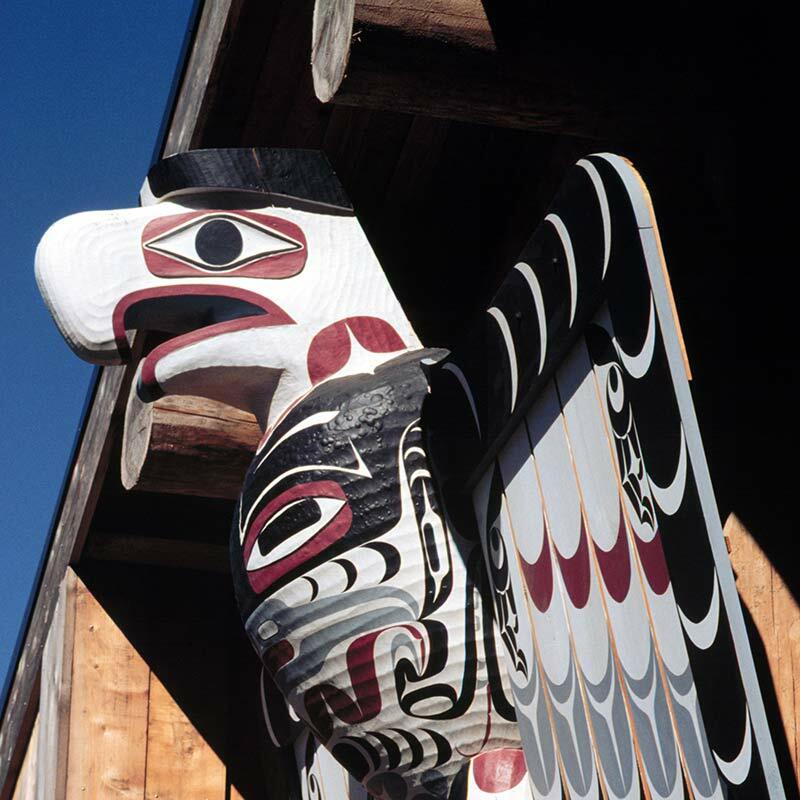 On May 25, 2012 at 3 pm, as part of the Coastal Salish New Year, The Evergreen State College Longhouse community will host its annual spring cleansing ceremony. The Muckleshoot Nation will lead the ceremony and all are welcome to participate. Please be willing to learn more about Longhouse protocols and culture. The annual spring cleansing ceremony will be followed with indigenous food and beverages prepared from the Longhouse’s ethnobotanical garden by students in Marja Eloheimo’s “Medicinal Botany in Spring” program. FMI: Contact Tina Kuckkahn-Miller at (360) 867 5344.